Watching the sunset while taking a boat ride on Lake Pichola is probably one of the most memorable moments that you can have in the charming city of Udaipur. The city simultaneously transports you back in time while making you wish you had more of it to take in every inch of its mesmerizing beauty. 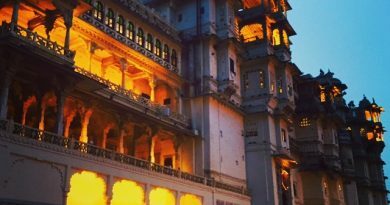 Whether it was walking through the city’s various heritage palace complexes, zig-zagging past its bustling by lanes, or looking at its colourfully dressed locals and the tastefully decorated camels, Udaipur was the perfect place to plan a heritage run at. 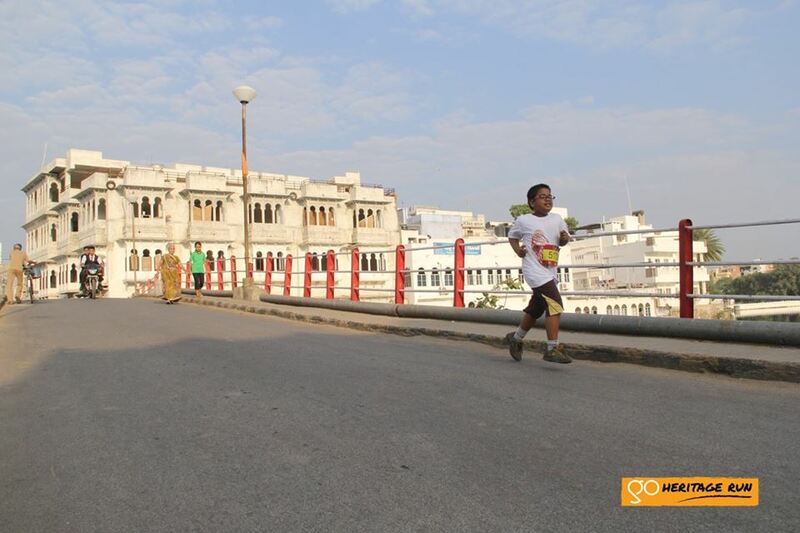 As is now characteristic of our runs, we designed a set of routes traversing sites of historic and cultural significance including the city palace complex, the famous Jagdish Mandir, the quaint Badi pole old quarter area, the mesmerizing Lake Pichola and, the grand Fateh Sagar Lake. 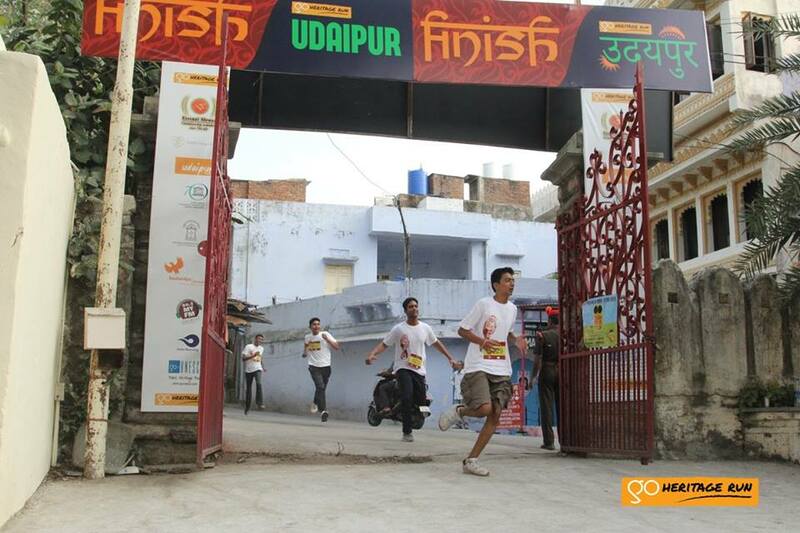 The offices of Shri Arvind Singh Mewar and Shri Lakshyaraj Singh Mewar took quite an active role in planning the run. 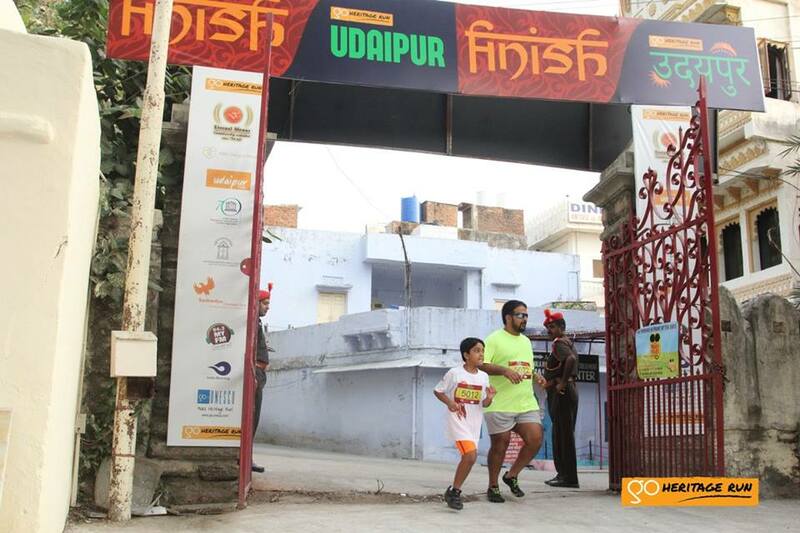 The Prince of Royal House of Mewar, Shri Lakshyaraj Singh Mewar was very involved in the run planning phase – including vetting run routes and reviewing arrangements at the Start/Finish point in the days leading up to the run in Udaipur. The District Magistrate Mr. Rohit Gupta, I.A.S extended support from the administration and facilitated the execution of the run through the offices of the City Planning Officer Mr. Sudhir Dave’s. 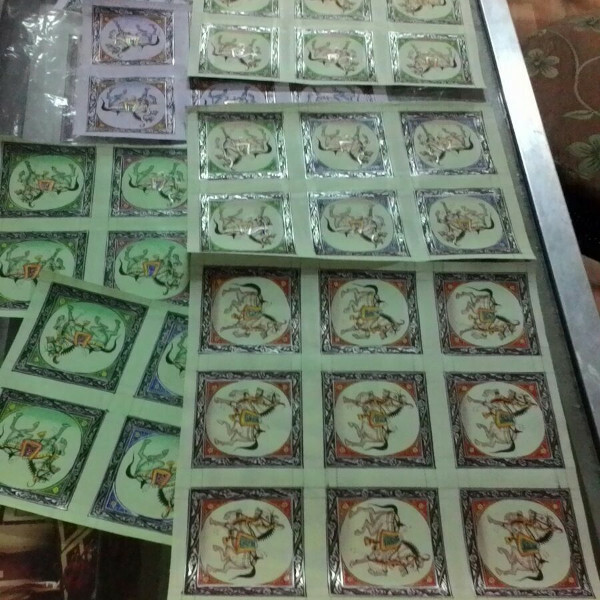 In our initial route recces, we also met with local artisans to seek inputs on designs for our finisher medals and runner T-shirts. 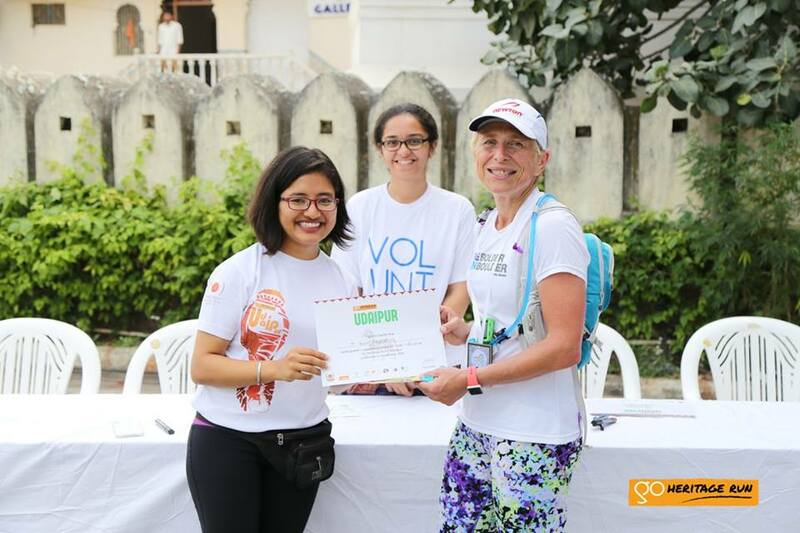 Once the run date and run routes were finalized, we set about promoting the run – both locally in Udaipur and elsewhere in India. 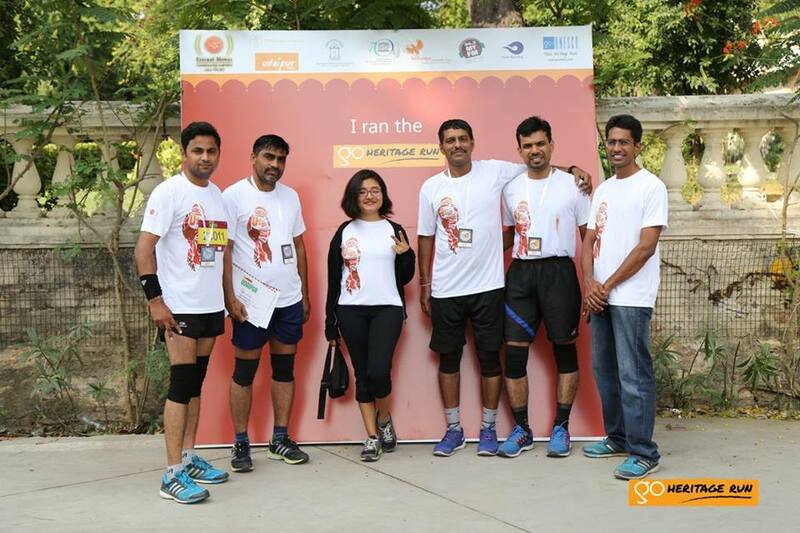 We spread the word across running communities across India although we focused our promotion mainly in New Delhi, Ahmedabad, Jodhpur and Jaipur. 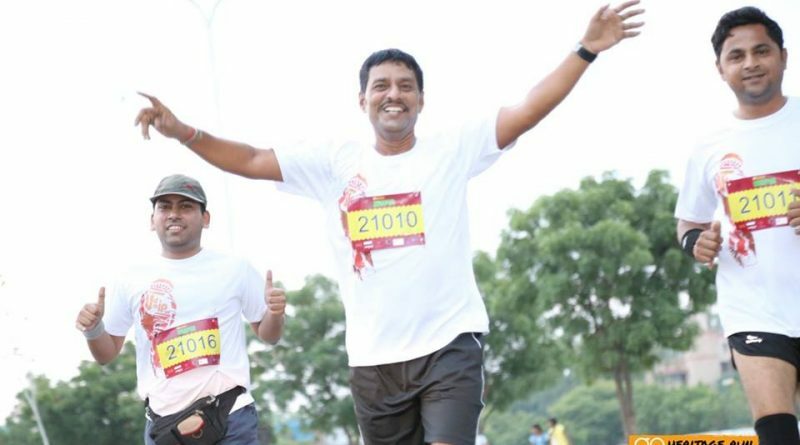 Indiarunning.com, who maintains a detailed running calendar, and who we’ve recently partnered with, helped get the word out to their website visitors (runners, primarily) from across India. 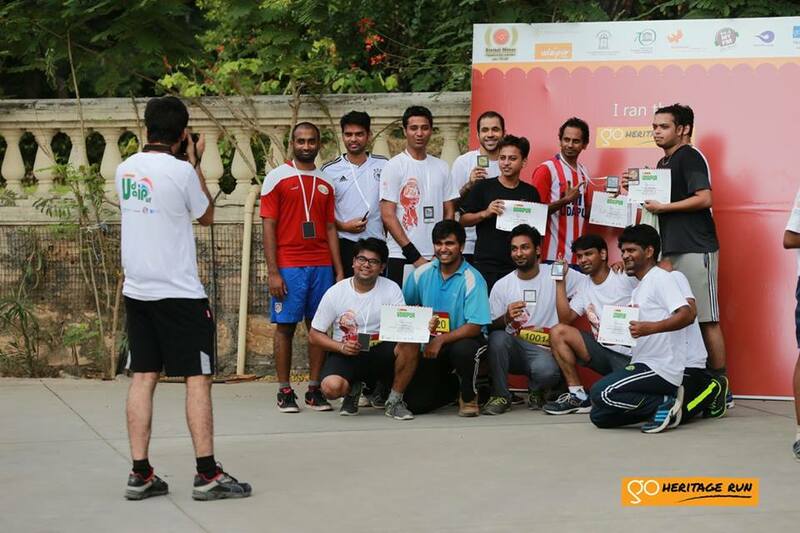 Locally, our radio partners, My FM ran a contest and winners were awarded free registrations for the heritage run. The team at Rajputana Adventures put us in touch with all the hotels in the area such that tourists, both domestic and international, could participate in the run. 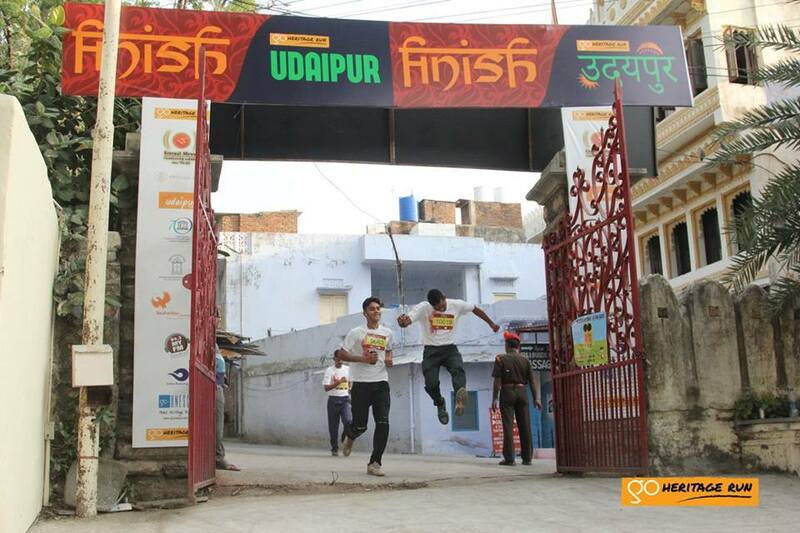 As dawn broke on Sunday, the 18th of October, over 300 runners across the 5Km, 10K and 21Km distances got ready to actively explore Udaipur’s heritage. The start area saw NCC cadets in attention and making for a grand start. 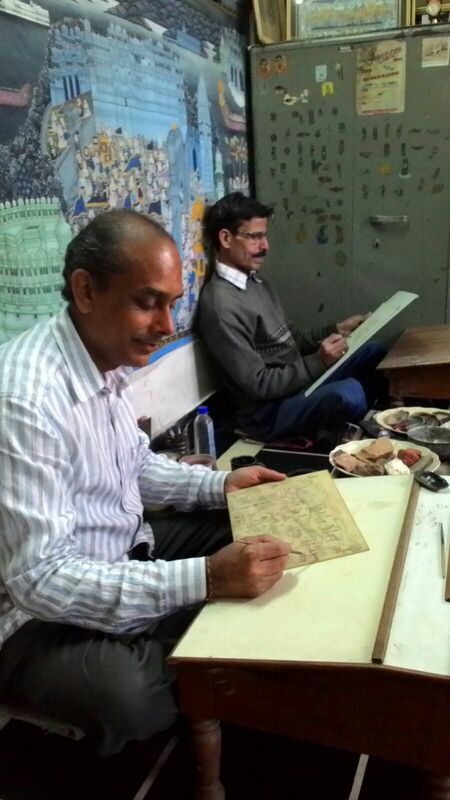 Mr. Rohit Gupta I.A.S, Shri Lakshyraj Singh of Mewar and Shri. 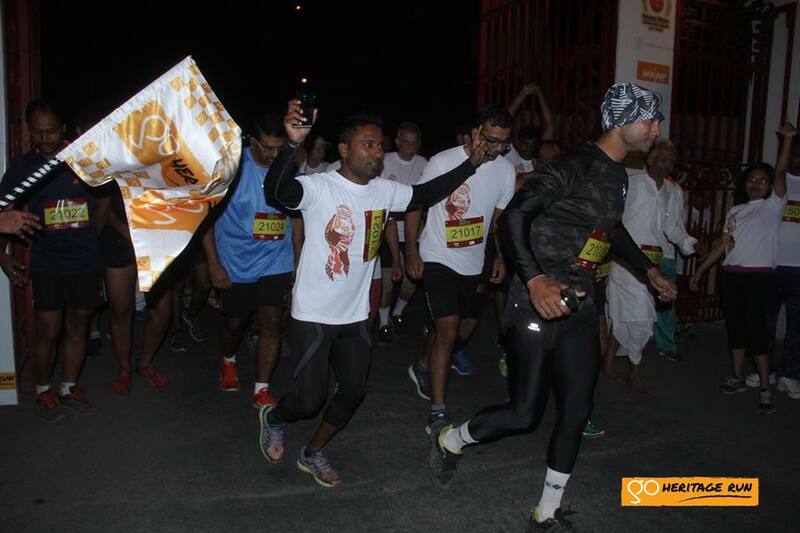 Chandra Singh Kothari (Mayor, Udaipur Municipal Corporation) flagged off the different categories of runs. 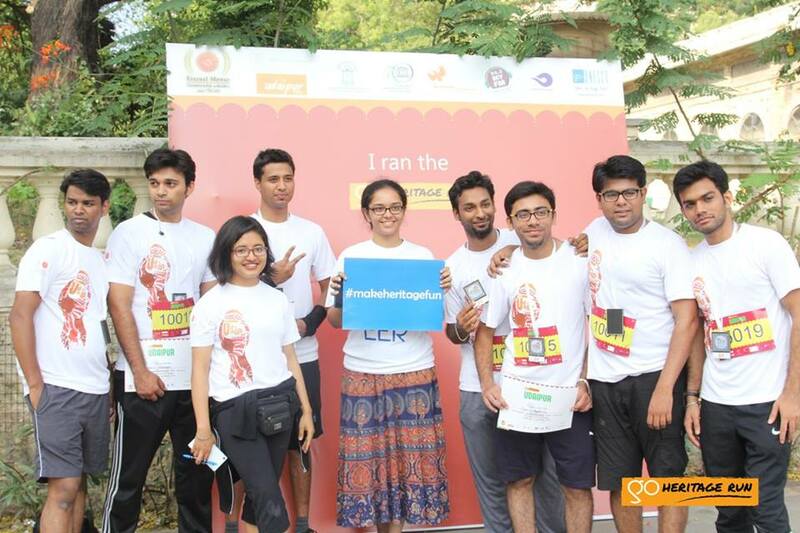 Run participants included runners from the USA, Japan, Delhi, Ahmedabad, Hyderabad, Bangalore as well as students from IIM Udaipur among others. Our oldest run participant was a 75-year old man who ran the 21K route while our youngest participant was a 5-year old girl who ran the 5K route. 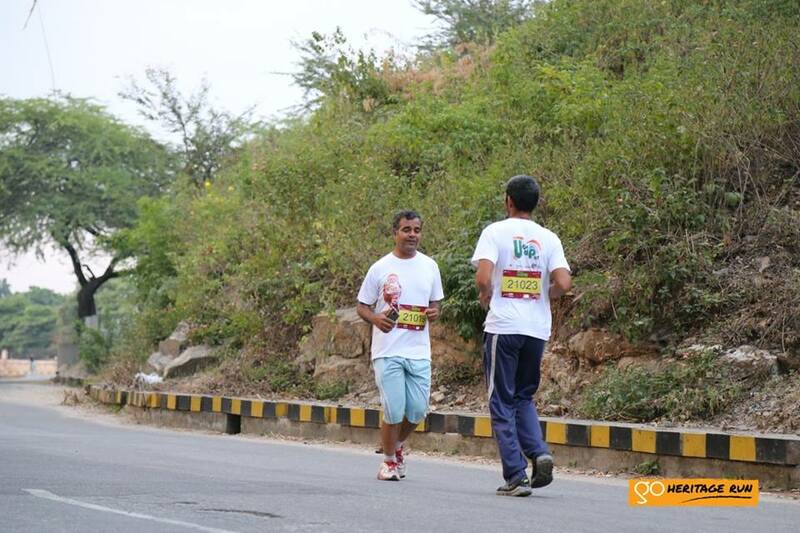 We have to give special mention to a participant who ran the entire route backwards! 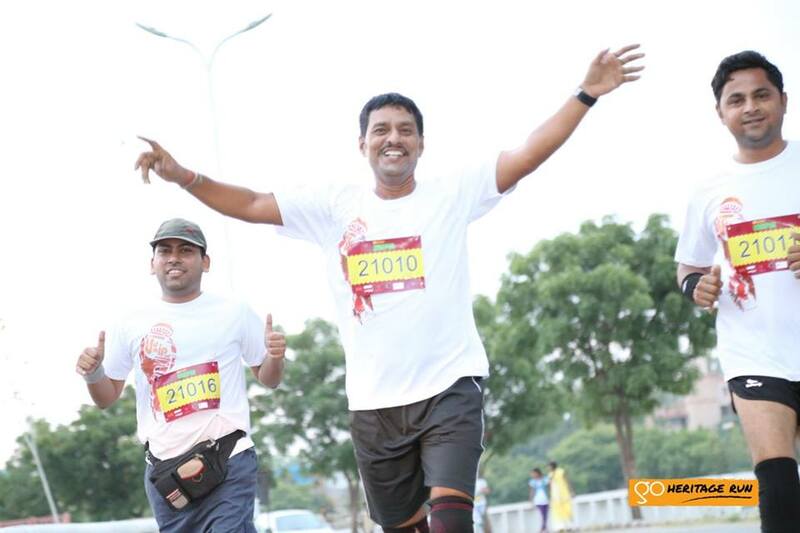 The backward facing runner – he ran 21km like this! 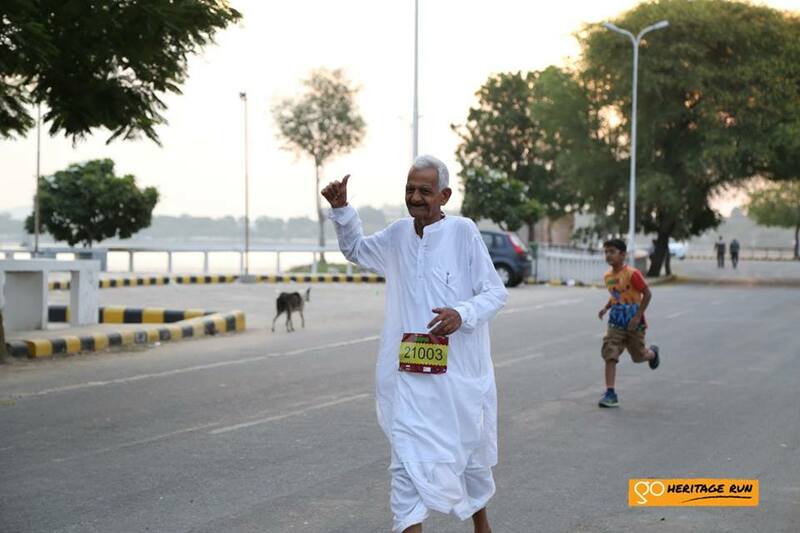 Our oldest runner – 75 and going strong! 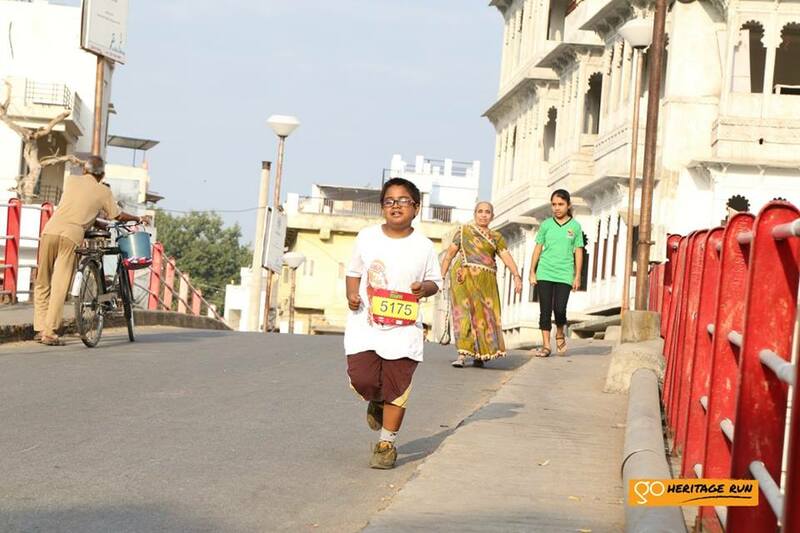 The runner family – Giri has participated in ALL of our runs till now! His family frequently accompanies him and they make a vacation out of it. 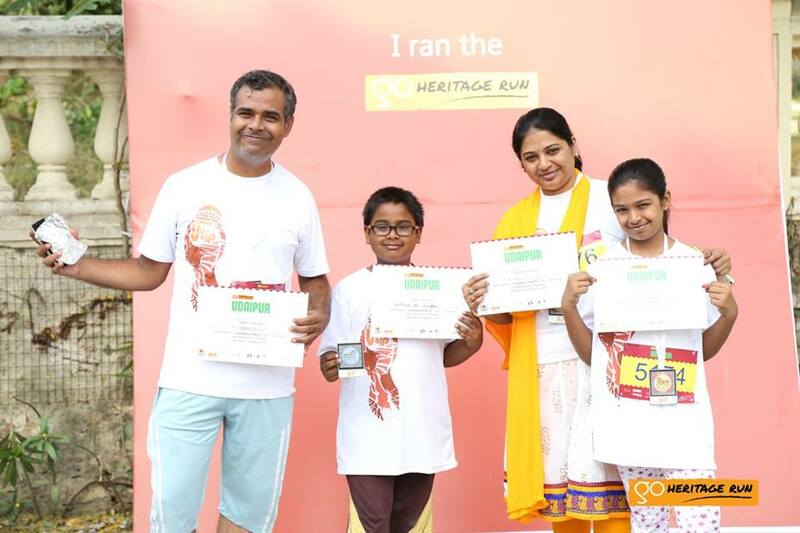 To enhance your heritage experience, all finishers received a framed miniature painting medal as well as a certificate with the logo of UNESCO. 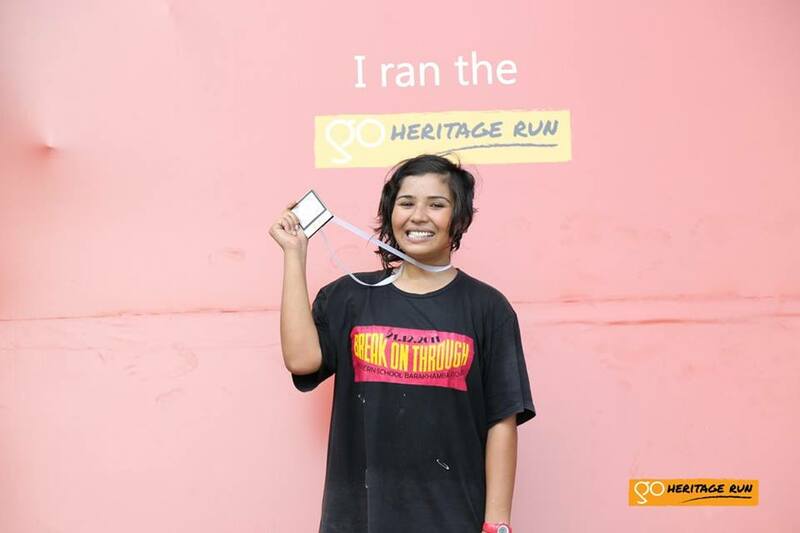 The Go Heritage Run finisher’s medal is a framed miniature painting designed exclusively for the run by local artisans. 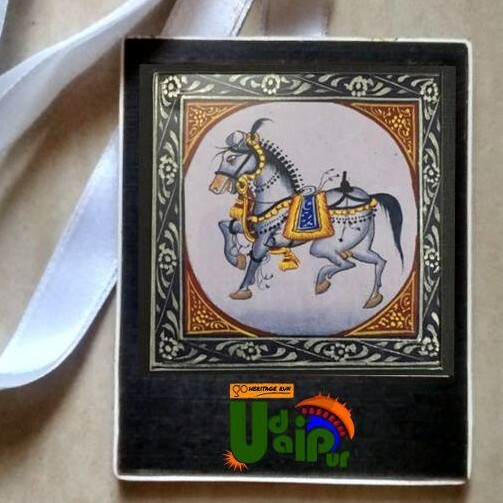 It features a Marwari horse, an everlasting feature in Rajput artwork, primarily to indicate that rulers and their warriors took immense pride in their horses. The final medal – even the frame is hand made. 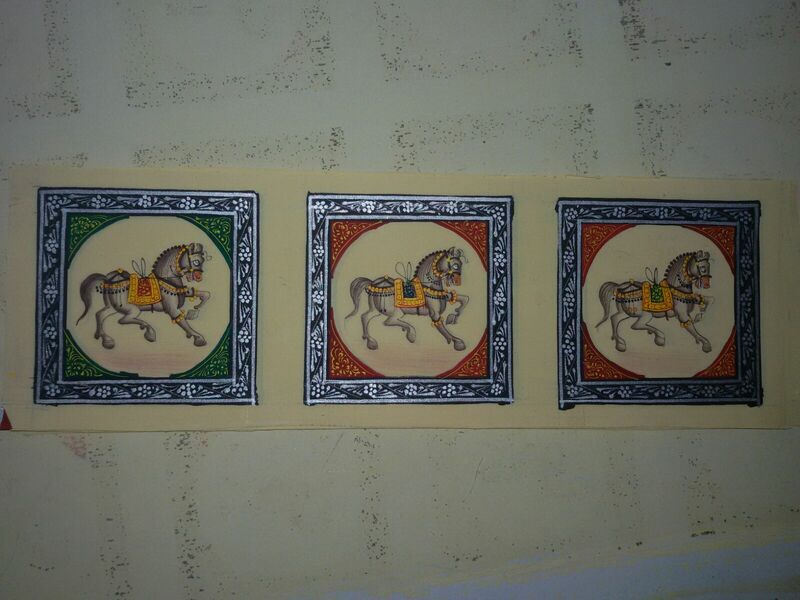 Every one of them is handpainted! 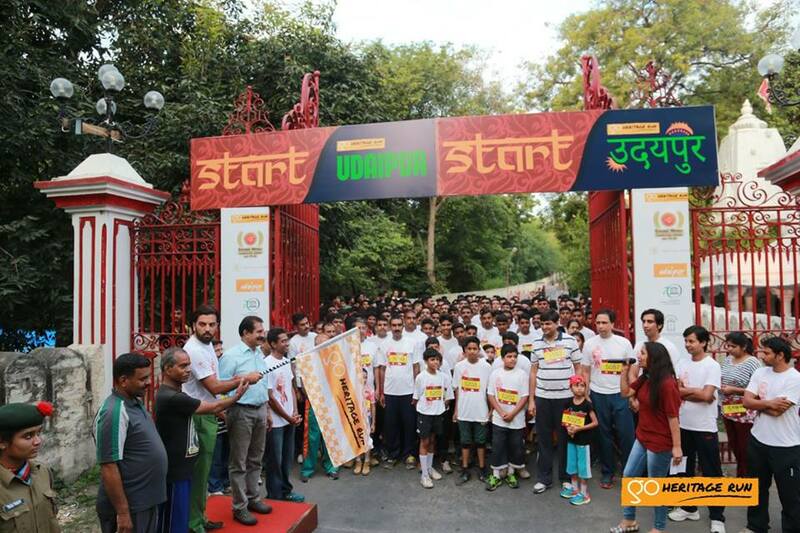 We would like to thank all our partners – Eternal Mewar, UNESCO, MMCF the HRH Group of Hotels, MY FM, Action Udaipur, Souhardya Charitable Trust, Maharana Mewar Public School, India Running and Rajputana Adventures – who helped us with promoting the run locally as well as bringing the event to fruition. 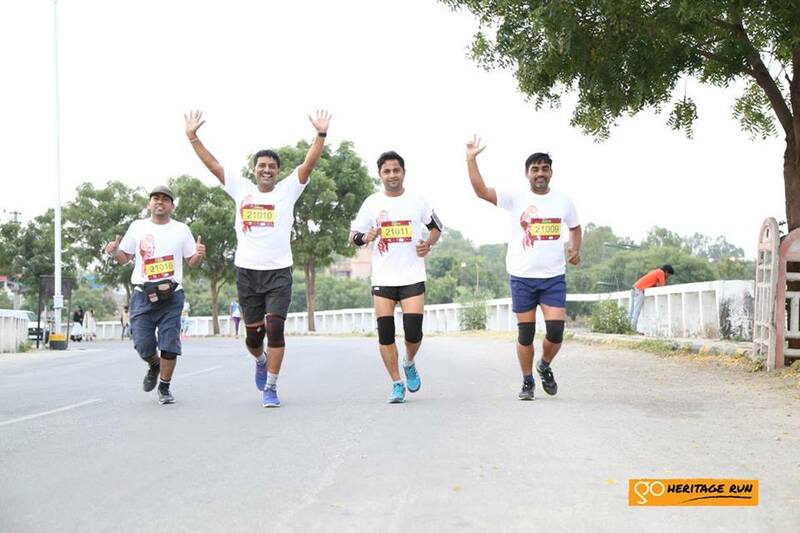 The volunteers from the Udaipur Boxing Training Center, led by the coach Mr. Narpat Singh made the on-route experience for all runners a pleasant one and we thank them for their contribution. 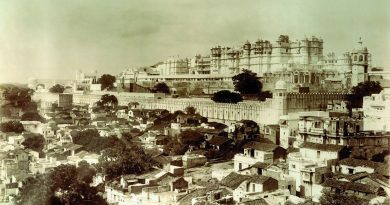 So far, we’ve organized six heritage run in 2015 (Hampi, Warangal, Ooty, Badami, Hyderabad and Udaipur) and we’re starting to see an interesting trend where our run spots (wherever we do them across India) are fast becoming informal heritage conventions of sorts. 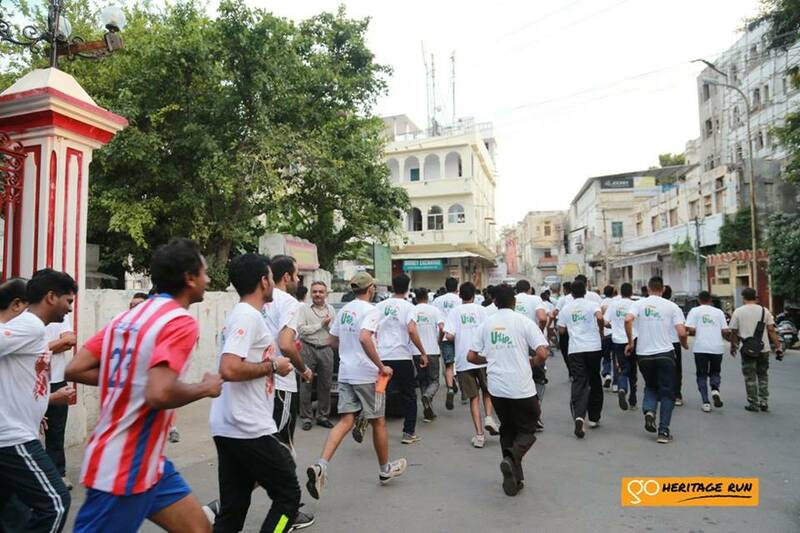 At our runs, conversations on heritage are triggered invariably among our run participants, volunteers and partners. 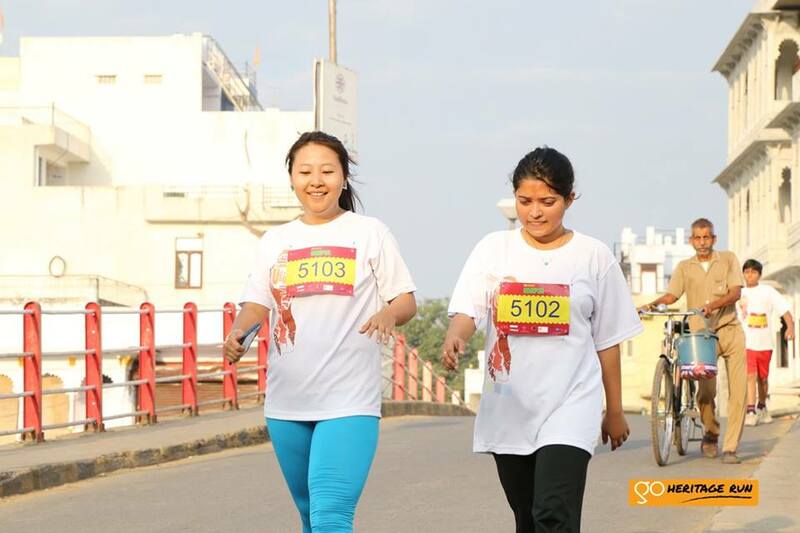 We have seen that heritage is in fact, important to people who attend our runs, and they want to contribute towards it, in whichever way possible. We are proud to announce that our community of heritage lovers is growing, and our aim at Go Heritage Runs, to make heritage fun, is fast becoming a reality!